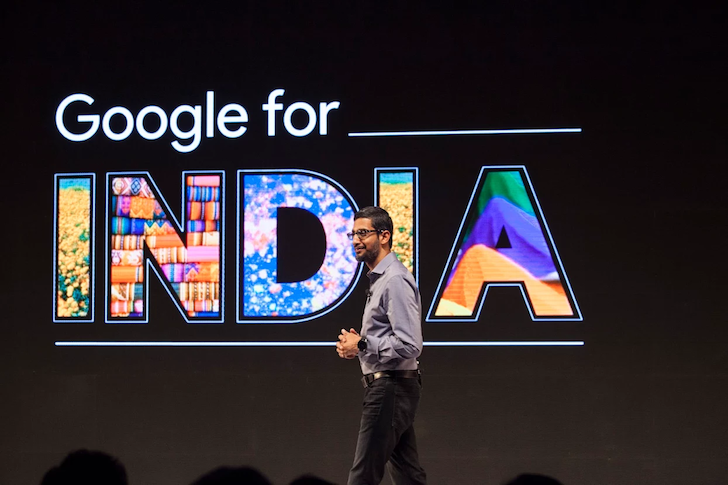 If you were starting to wonder why Google was suddenly making a lot of India-centric announcements, it turns out that the reason is that Google For India, the company's second official event aimed at the Indian market, was taking place today. 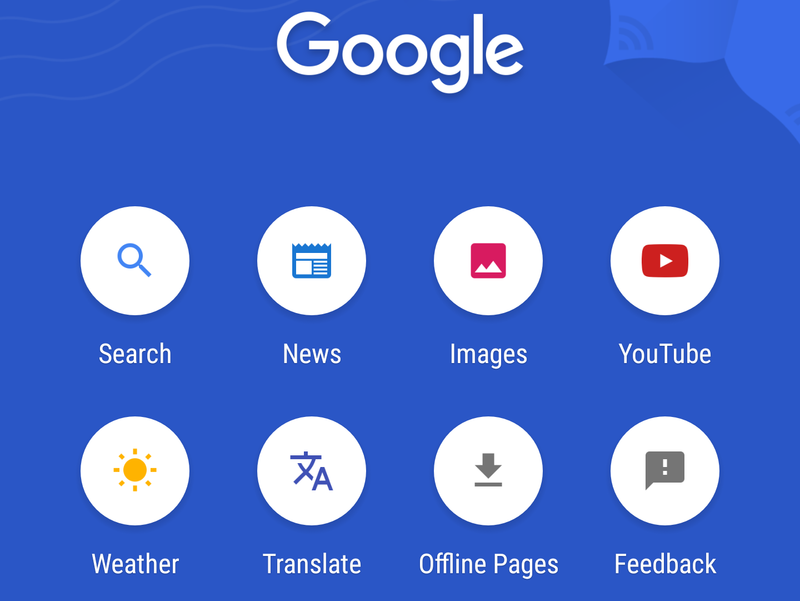 In it, Google has announced YouTube Go, a new India-first data-conscious app that makes YouTube more ready for offline and lesser data use, and plenty of worldwide improvements to Google Chrome with a focus on data saving and offline use as well. 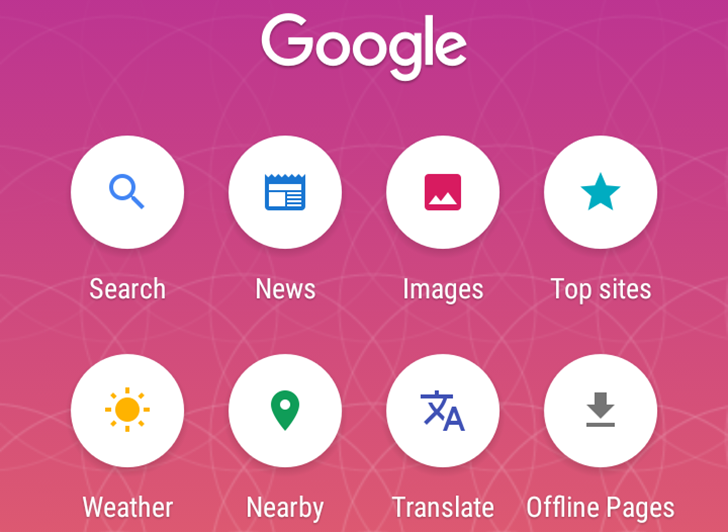 Now, the company has released a more comprehensive list of all the enhancements and features it's bringing to the Indian market.